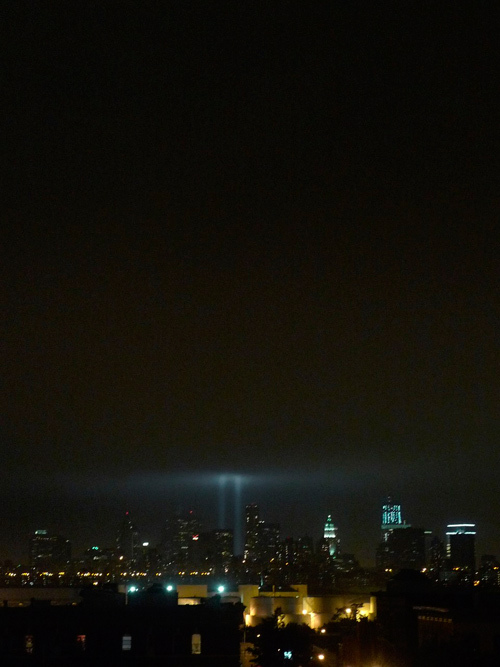 The Tribute in Light is a most thoughtful and touching monument in honor of our darkest day. 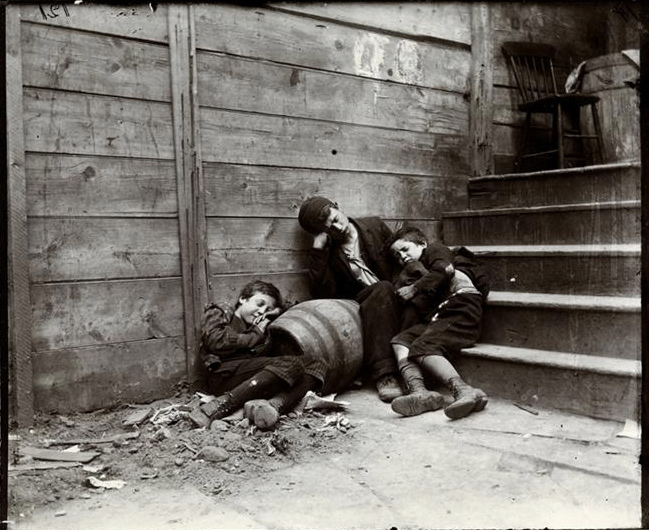 The Museum of the City of New York just put over 50,000 enthralling images of the city’s past online. Quite an undertaking and one that should be greatly appreciated by anyone curious and enchanted with the way things used to be in this vibrant, ever changing city. 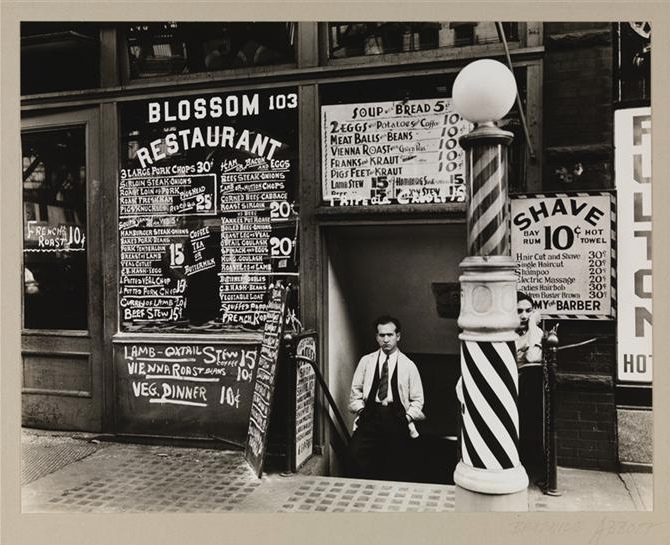 Featuring the work of some of the most talented documentary photographers including Berenice Abbott and Jacob Riis, it’s fun to go through familiar neighborhoods and streets to see what they looked like over a hundred years ago. The museum is working to add even more images from their archive soon. 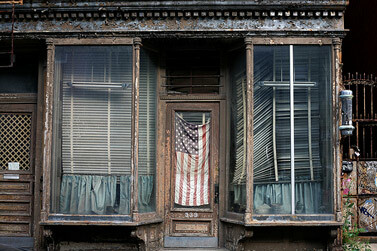 “For the past four years, I’ve worked as a New York City location scout finding locations for feature films. 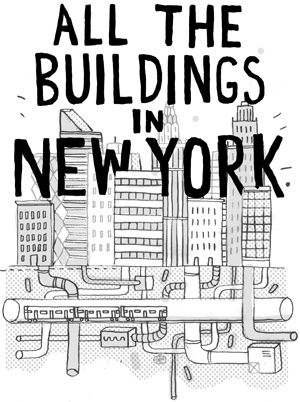 I’ve been pretty much everywhere, from the highest rooftops to the deepest subway tunnels, from abandoned ruins to zillion-dollar luxury penthouse apartments. 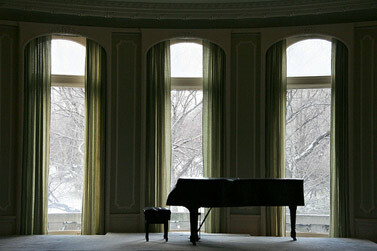 What always amazes me about New York is how much there is to see if you take the time to look. Every street has a hidden gem or two, and yet they go largely ignored by thousands of passersby daily who simply don’t have the time to pay attention. The images are amazing and it’s great to learn about all the secret hidden gems in and around the city that we walk by every day. He’s even made a google map of all the places featured on the blog, if you care to no longer walk pass them without a second glance and really take in all the interesting and marvelous locations that are virtually around every corner. 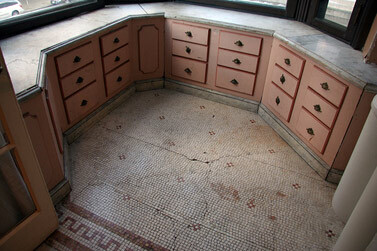 As a bonus web entry this week, also in the vein of abandoned, beautiful buildings.. here’s a great flickr series sent to me from that amazing Adler Hotel Jim and I visited a while back. 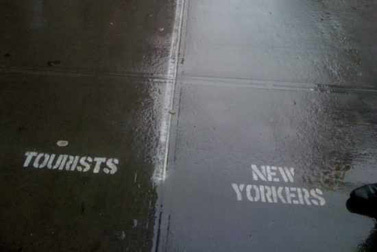 Pat Kiernan thought it was pretty funny, but later NY1 Called the New Yorkers/Tourists walking lanes as “mysterious” and “ominous”. Obviously, I am with Pat on this one. So far, the prankster behind the lanes has not come forward.